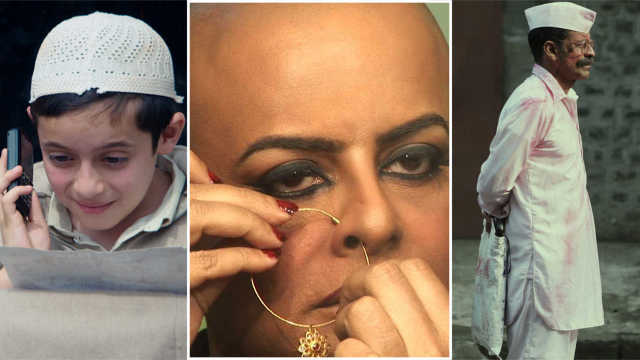 The Urdu language film will have its world premiere in the India Story section of the 20th Mumbai Film Festival. 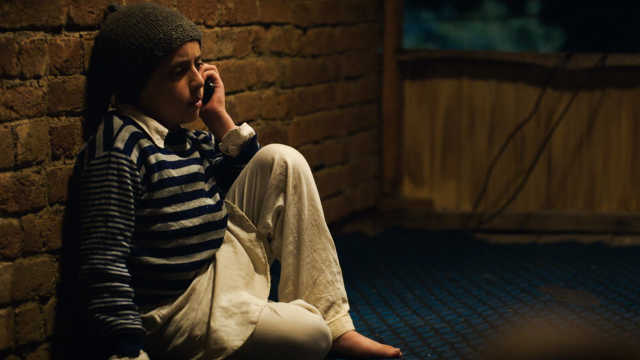 Young Hamid (Talha Arshad Reshi) has plenty of questions to ask his parents. He asks his father Rehmat (Sumit Kaul) about the meaning of his name and later, he asks his mother Ishrat (Rasika Dugal), why his father has been taken by God? When the impressionable boy discovers the meaning behind the number 786, he dials it hoping to get answers from up above. Instead, unbeknownst to Hamid, on the other line is an RPF Jawan who has conflicted feelings about the situation he's been thrust into. Based on a play by Mohd. Amin Bhat, the film explores the aftermath of Rehmat's loss on Ishrat and Hamid. Shot beautifully in Kashmir, the film is seen through the eyes of the young boy. His grief and manner of dealing with the situation on hand is the crux of Hamid's story. As the face of the film, Talha Arshad Reshi is the right mix of innocence and freshness. Both Rasika Dugal and Vikas Kumar have been cast well in the roles of Hamid's mother and the unknown voice whom Hamid mistakes as God. 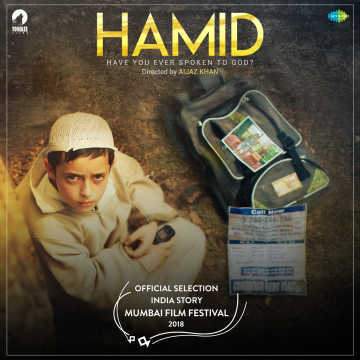 Directed by Aijaz Khan, and written by Ravinder Randhawa, Hamid seems to be a sensitive look a the political strife in the region, through the lens of a Kashmiri family. The Urdu language film will have its world premiere in the India Story section of the 20th Mumbai Film Festival.